Sorry... the 2017 BMW X4 is no longer being sold as new. 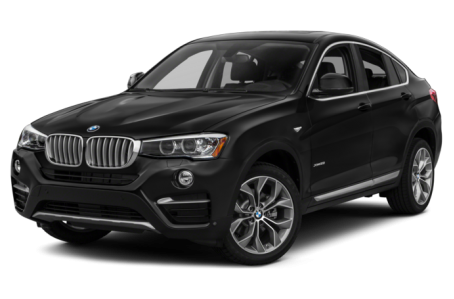 Instead, take the first step to a great deal on 2019 BMW X4 with a free price quote! The BMW X4 is similar to the X3 SUV but, with the highest point in the roof situated over the front seats, the five-seat X4 is meant to be a style statement rather than a cargo hauler or off-roader. Wireless smartphone charging and a Wi-Fi hot spot are now available.